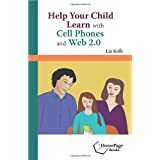 While there are many sites online that allow teachers to create websites for assignments and class information, one site in particular called Homework Now allows parents and students to access the information via cell phone. 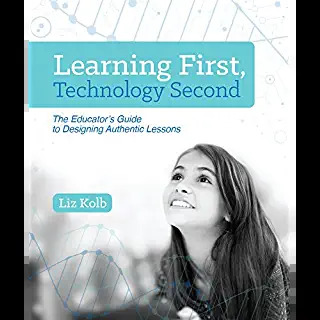 This allows more access to classroom assignments and activities students since more of them have cell phone access than internet access at home. 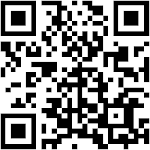 While there is a small cost to using this site, I think it is the "wave of the future" for class information and assignments. 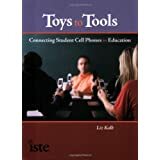 Teachers can simply give out a mobile web address that can be accessed by cell or a phone number to call into (similar to today's homework hot lines, but they are automated). 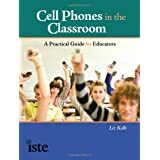 And again, for schools that have rules against cell phones in the classroom, this is one way they can be beneficial for learning and not actually brought into the classroom.